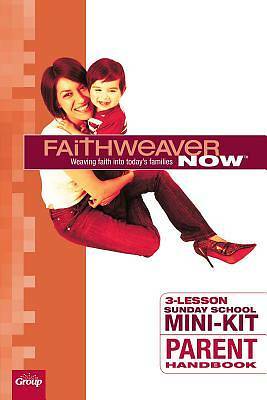 FaithWeaver NOW is created specifically for today's busy families. It is developed by today's Sunday school teachers, examined by real ministry leaders, and tested and approved by thousands of churches so you can get great lessons that work for today's families, from infants through adults. It was developed with the understanding of the cognitive, social, mental, emotional, physical and - more importantly - spiritual development of each age level. - Families learn the same Bible passage in age-appropriate ways. - Kids, teens and adults don't just hear the Word, they experience it. - Simple and easy lessons fit even the busiest lives. - People see God in their everyday world. - The scope & sequence goes through the Bible every three years.